Which financial market is better for beginners? 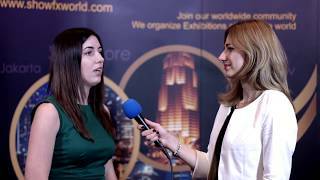 Interview with Ernar Moldabaev at ShowFx World Conference in Almaty. September 19, 2015. 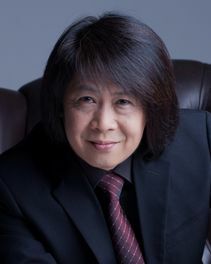 Conrad is a renowned Singaporebased Professional Online Trader, Bestselling Author, Financial Trainer, Public Speaker, Consultant and Entrepreneur. He has established himself as Singapore and Malaysia`s leading educator on finance and economics for trading, investing and business. 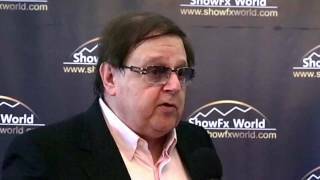 He is very sought after for his intimate knowledge of Macroeconomics, Sector Rotation, Technical Analysis and short term trading techniques including Swing Trading, Cyclical Trading and Scalping. He is also known for his unique and simplified application of Candlesticks Analysis and Fibonacci for his Defensive and Psychological approach to trading.Conrad created and runs his own Pattern Trader Tutorial and advanced trading tutorials tutorials for short term traders and long term investors. Along with Adam Khoo, he co-founded AKLTG`s Wealth Academy and Wealth Academy Investor programs. In May 2007, `Secrets of Millionaire Investors` coowritten by Conrad with Adam Khoo, debuted at #4 and went on to become the Nation`s #1 Best Seller. It remained amongst the top 4 bestsellers for 13 straight weeks. Conrad also created and designed the `Candlestick Patterns Quick Reference Cards` which was also released in May 2007 and has since sold more than 10,000 copies in worldwide. Two other bestselling books were released in 2008. `Profit From The Panic` went to #1 and `Secret Psychology Of Millionaire Traders` hit the top ten list. His second in the series of Quick Reference Cards, `Breakout Patterns` was also launched that year and has sold more than 8,000 copies to date. His latest outing as a solo author, `Winning Psychology Of Defensive Traders` was released in May 2014. More information at: www.conradalvinlim.com and www.patterntrader.com.